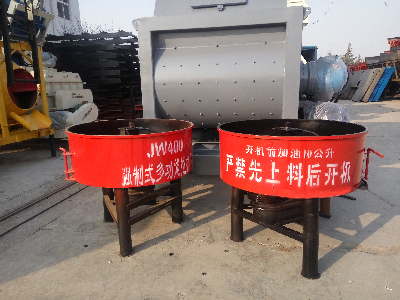 JW series concrete pan mixers are ideal industrial equipment of civil engineering projects for satisfactory mixing quality, low energy consumption and simple to operate and maintain. 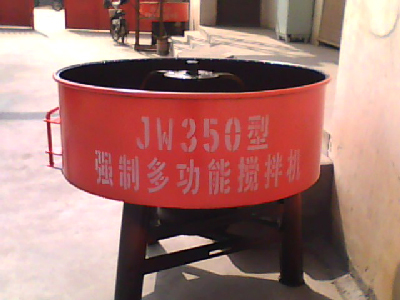 It is not only widely used as industrial concrete mixers to mix plastic, dry-hard, fluidity concrete, light aggregate and various mortars, but also to mix animal feed and coating material, etc. It owns reasonable design,and its mechanical accessories used industry standard parts,and its maintenance is much convenient. Next:How does the Double Horizontal Shaft Forced Mixer Works?